October 19th, 2015 marked the 31st anniversary of Bl. Fr. Jerzy Popieluszko’s kidnapping and brutal murder at the hands of the Polish police. His death was remembered all around the world. Catholics gathered in Poland and around the world to commemorate his death and the beginning of his road to sainthood. In Poland the newly elected President Andrzej Duda and his wife, payed respects to the chaplain of solidarity at mass and placed a wreath in his memory at his grave site. As the country pays tribute in the form or prayers, performances and more Poland still remembers the great sacrifice of Bl. Fr. Jerzy. Andrzej Duda takes a moment to pay respects after laying a commemorative wreath at the grave site of Bl. Fr. 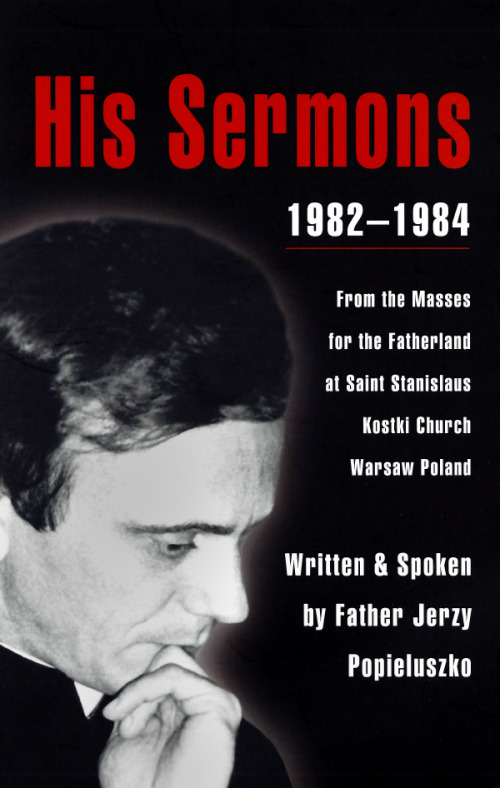 Jerzy on the 31st Anniversary of his death. Prayers, Performances and more in Poland to Commemorate 31st Anniversary of His Death. A young Polish pro-Solidarity priest, the Rev. Jerzy Popieluszko, is abducted and murdered by Communist secret police. 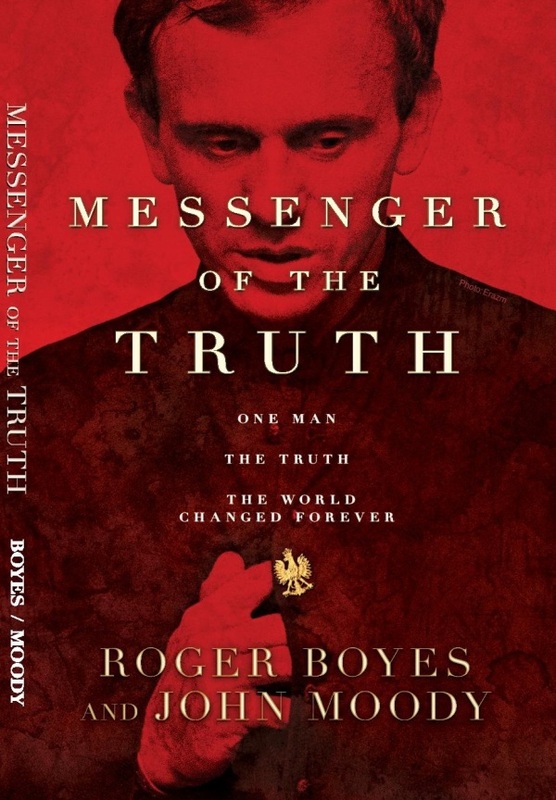 Poland commemorates his death with prayers, church services and the airing of Messenger of the Truth. The President of Poland will lead the 31st anniversary commemoration ceremonies that will last a few days. President Duda will take part in mass and then lay flowers at Father Jerzy Popieluszko’s grave-site. Poland pays tribute to slain ‘Solidarity priest’ Popiełuszko Five years ago Fr. 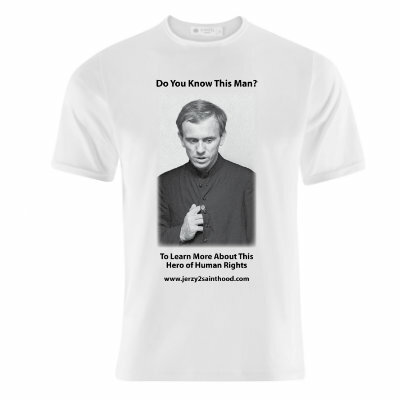 Jerzy was declared ‘Blessed‘ by the Roman Catholic Church with his beatification and start of the path to sainthood. As many anxiously await the future of Bl. Fr. Jerzy Popieluzsko we continue to follow him on his road to sainthood. Polish Television airs tonight an American documentary entitled “Jerzy Popieluszko. Messenger of the Truth”. Based on the book “The Priest and the Policeman” by John Moody and Roger Boyes, it was directed by Tony Haines and written and produced by Paul Hensler, who began his career in Hollywood working on films such as “Apocalypse Now” and “The Deer Hunter”. – See more here. Body of St. Maria Goretti Arriving in the U.S. This will be Homecoming for powerful St. Maria Goretti who loves America. St. Maria Goretti has arrived in the USA for her “Pilgrimage of Mercy,” a tour that will run through 18 states. (See the tour stops and dates here.) In Part I we looked at the reasons, hopes and expectations for the pilgrimage of this youngest canonized saint in the Catholic Church. Now it’s time for a few more fascinating details and insights generally not well known. read more Body of St. Maria Goretti Arriving in the U.S.